Phone Skope’s new Phone Tripod Mount allows you to attach your phone to your tripod easily, thus giving you the opportunity to take pictures and videos of yourself, a group of people, or even the landscape. 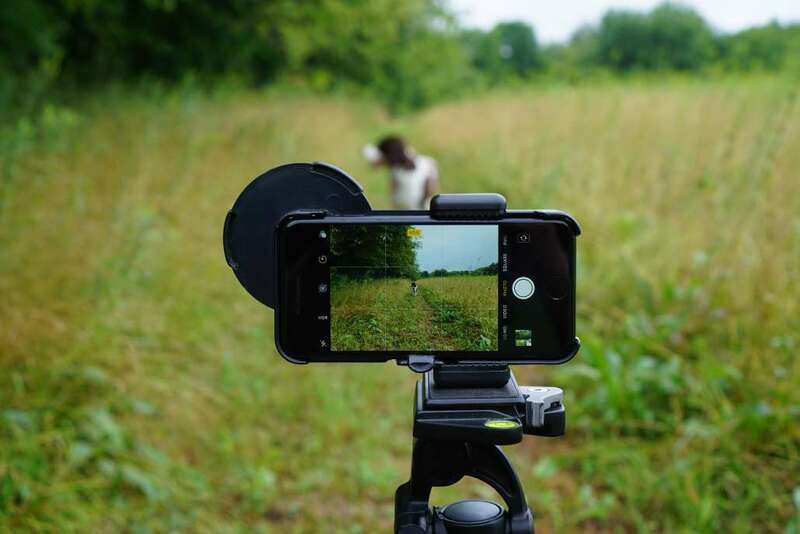 The Phone Tripod Mount attaches to standard tripod base plates and fits smartphones up to 3.5″ width and 0.5″ thick (an iPhone 7 Plus is 3.07″ wide and 0.29″ thick for reference). This mount is extremely easy to use and will even work with your phone in the Phone Skope Phone Case. 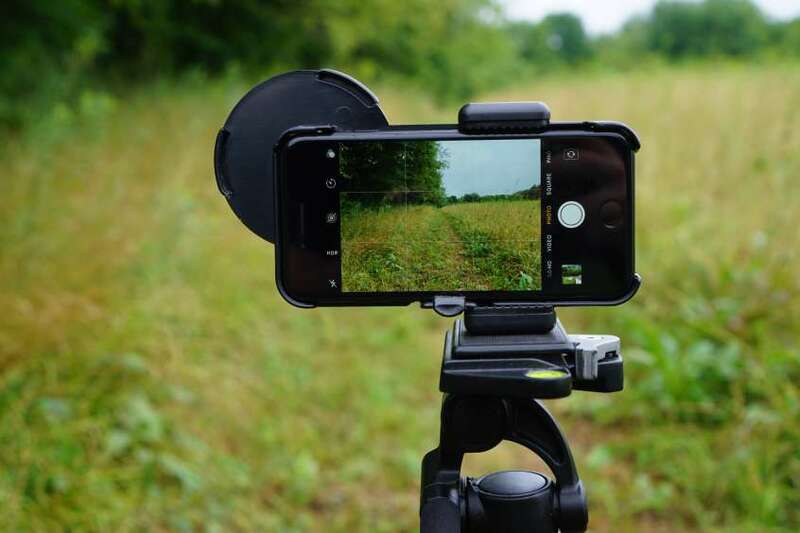 This Phone Tripod Mount is essential for backpacking, hunting, birding, and traveling the world. If you don’t trust the self-timer on phones, check out our Bluetooth Shutter Button here. The Bluetooth Shutter Button will allow you to take the picture without having to touch the phone screen or set the timer.